Avdi wants you to start learning Ruby with a pro (him)! 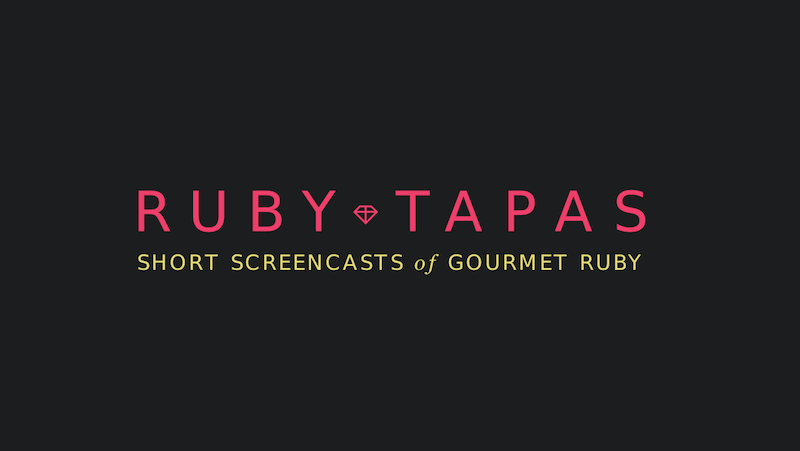 He’s giving our members an exclusive 77% off discount to enjoy RubyTapas for 3 months. Normally a subscription to RubyTapas is $9 per month, but our members save $21 and pay just $6 to get access for 3 months!